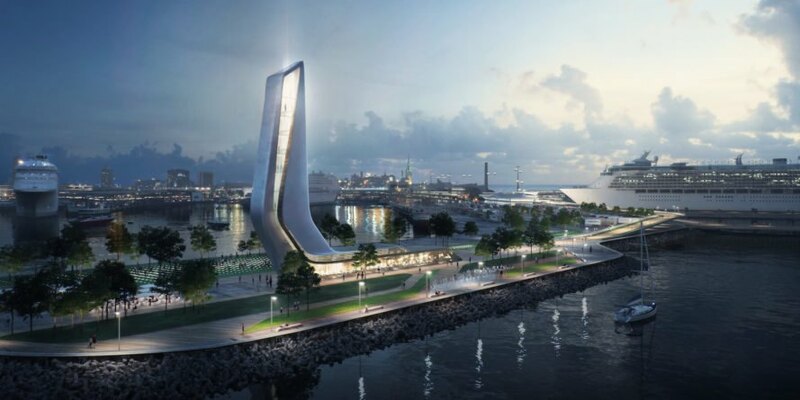 Zaha Hadid Architects just won an international competition to redevelop one of Europe’s fastest growing ports in Estonia’s bustling capital of Tallinn. The Masterplan 2030 will oversee a comprehensive and long-term redevelopment strategy for the Old City Harbor and reconnect disparate parts of the city into a more cohesive whole. Pedestrian friendly design, improved public transit access, and increased public space are part of ZHA’s redevelopment plans, as is sensitivity to the city’s historic fabric. An uptick of cruise ships and ferries to the Port of Tallinn has accelerated the demand for better passenger services as the port moves beyond just cargo needs. ZHA’s aim is to redevelop the port into a more attractive and easy-to-traverse urban space. The design will combine Tallinn’s innovative digital information technology with the charms of Tallinn’s Old Town, a UNESCO World Heritage Site and one of Europe’s best preserved medieval cities. 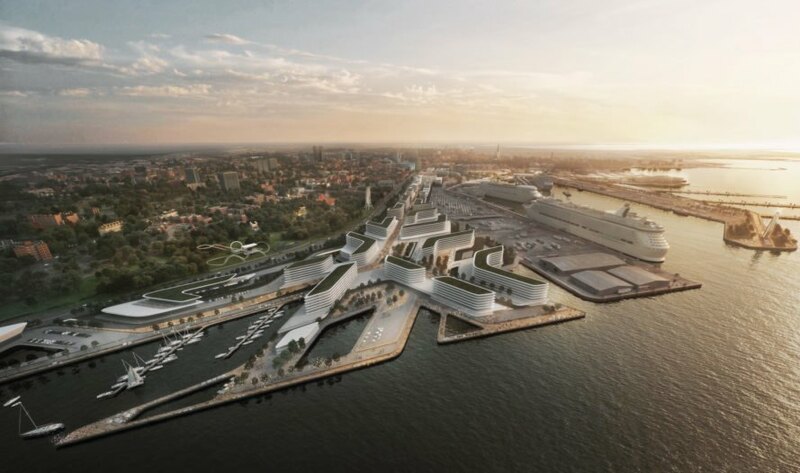 The new masterplan is centered on a central pedestrian promenade with branching pedestrian footpaths that connect disparate parts of the city and link the ferry and cruise terminals to the city center. In addition to the emphasis on connectivity, the design preserves the city’s urban fabric from existing vistas to the sizing of new city blocks. The flexible and mixed-use civic spaces will provide cultural, entertainment, shopping, and hotel amenities to the over 5 million visitors to the port every year. The masterplan for the Old City Harbour is expected for completion by the end of 2017. 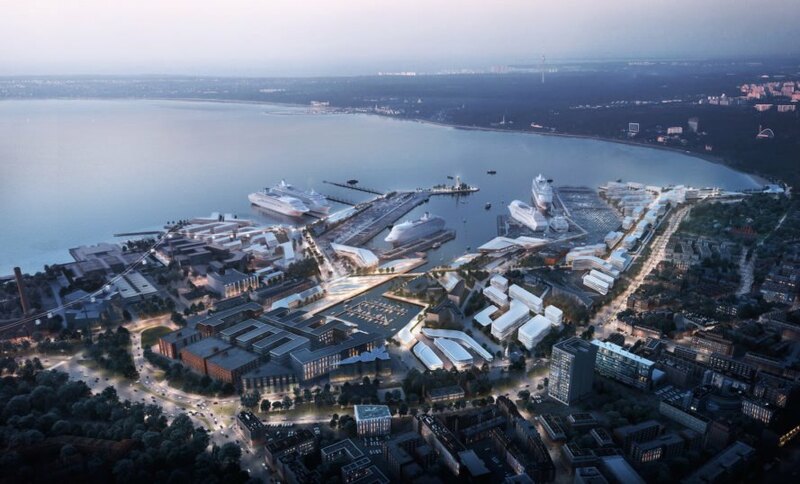 Zaha Hadid Architects just won an international competition to redevelop one of Europe's fastest growing ports in Estonia's bustling capital of Tallinn. The Masterplan 2030 will oversee a comprehensive and long-term redevelopment strategy for the Old City Harbor and reconnect disparate parts of the city into a more cohesive whole. Pedestrian friendly design, improved public transit access, and increased public space are part of ZHA’s redevelopment plans, as is sensitivity to the city's historic fabric. An uptick of cruise ships and ferries to the Port of Tallinn has accelerated the demand for better passenger services as the port moves beyond just cargo needs. 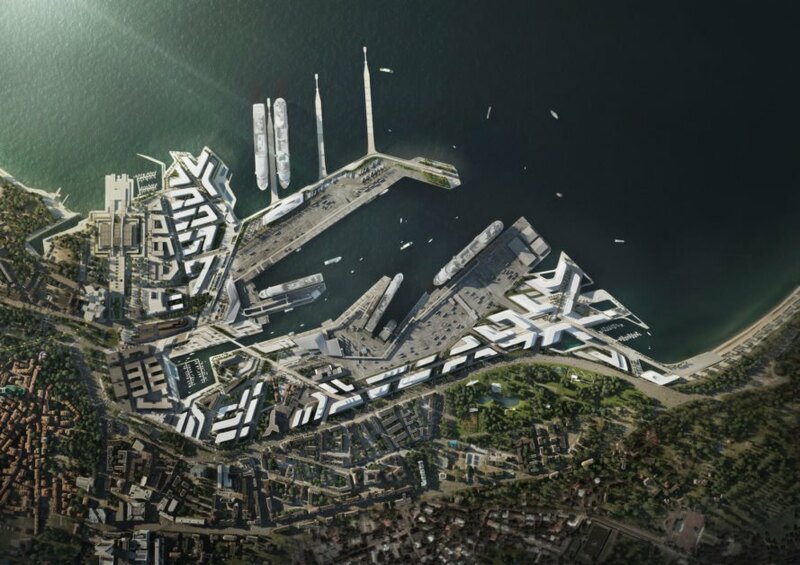 ZHA’s aim is to redevelop the port into a more attractive and easy-to-traverse urban space. The design will combine Tallinn’s innovative digital information technology with the charms of Tallinn’s Old Town, a UNESCO World Heritage Site and one of Europe’s best preserved medieval cities. 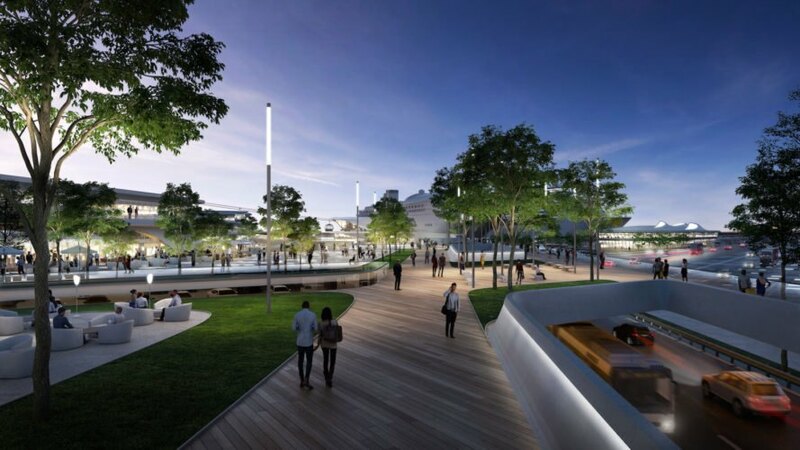 The new masterplan is centered on a central pedestrian promenade with branching pedestrian footpaths that connect disparate parts of the city and link the ferry and cruise terminals to the city center. In addition to the emphasis on connectivity, the design preserves the city’s urban fabric from existing vistas to the sizing of new city blocks. The flexible and mixed-use civic spaces will provide cultural, entertainment, shopping, and hotel amenities to the over 5 million visitors to the port every year. 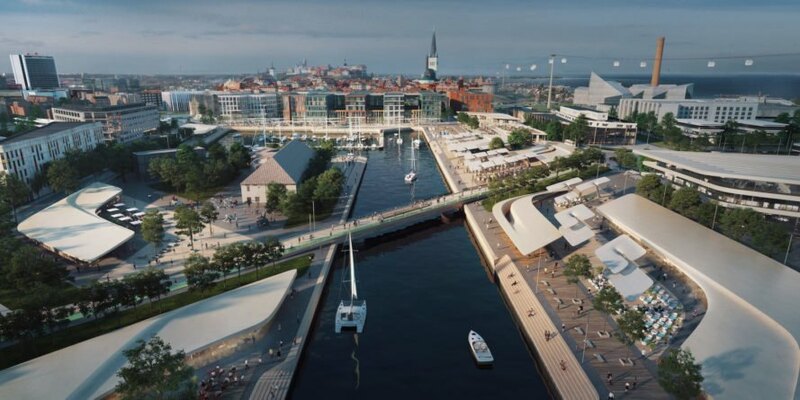 The masterplan for the Old City Harbour is expected for completion by the end of 2017.